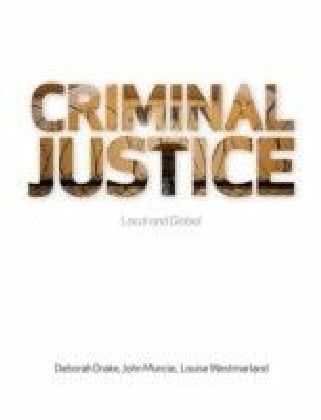 This innovative new book recognises that, while criminal justice studies is a core component of all criminology/criminal justice undergraduate degrees, it can be a confusing, overwhelming and a relatively dry topic despite its importance. 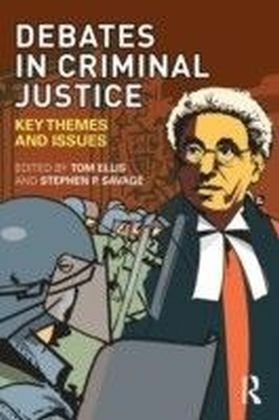 Taking an original approach, this book sets out a series of ten key dilemmas - presented as debates - designed to provide students with a clear framework within which to develop their knowledge and analysis in a way that is both effective and an enjoyable learning experience. 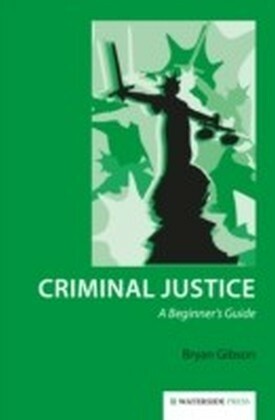 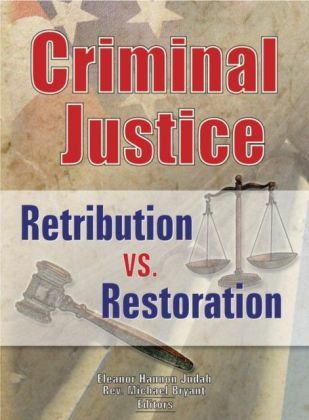 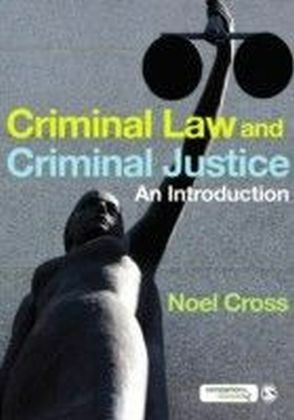 It is also designed for use by lecturers, who can structure a core unit of their courses around it.Debates in Criminal Justice provides a new and dynamic framework for learning, making considerable use of the other already available academic key texts, press articles, web sources and more.